What? 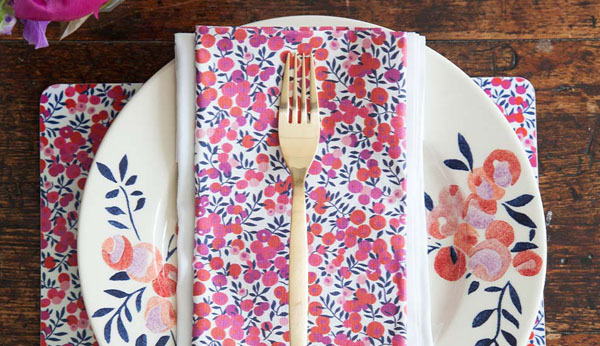 Liberty London have recently launched their Flowers of Liberty range, a collection dedicated to English-made kitchenware, food and gifts. The range is based around three prints: Betsy, Theodora and Wiltshire. The gorgeous collection features plates and tea sets as well as bags and aprons. Perfect for brightening up the home.